On Thursday February 21st, hundreds and hundreds of scarves were distributed in Bryant Park for the “Found but not Lost Project“, an initiative by Bryant Park and Knitty City. Anybody in need of warmth could take a scarf, or if somebody wanted to take scarf for a loved one, they could certainly do so. But where did all of these scarves come from and who made them? These scarves were made and donated by our community. 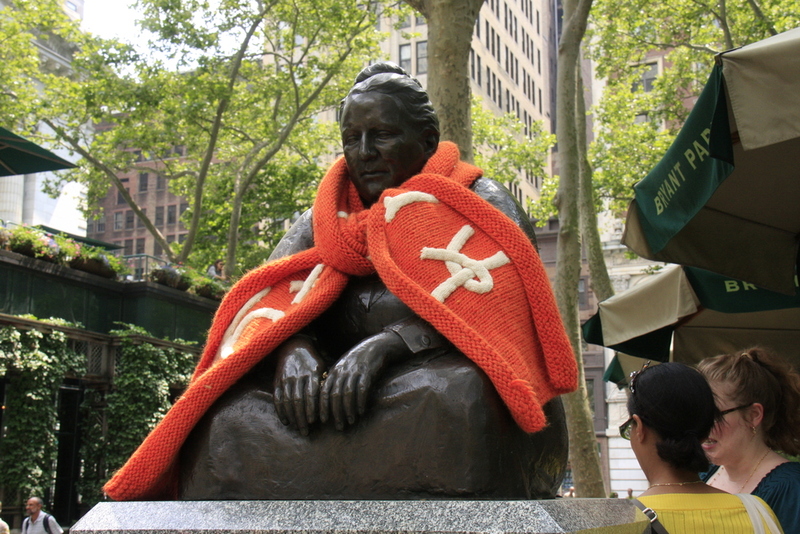 Every summer on Tuesdays from 1:30-3pm, Knitty City gives free knitting classes in Bryant Park. Newbie knitters will learn the knit stitch and at the same time they make a scarf to be distributed during winter. The Holidays are here and there is a lot of gift purchasing to do! We know it can take some time and effort to find just the right gift for that very special person in your life. Or maybe you are still contemplating what you would love to receive as a gift this Holiday season. 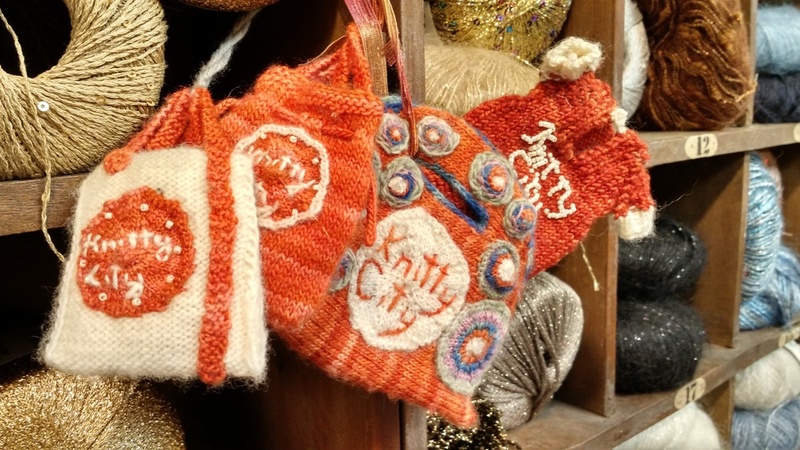 Let us help you with our Knitty City Holiday Gift Guide! New York City is an energetic and bustling city and we are so lucky to attract visitors from all over the world. 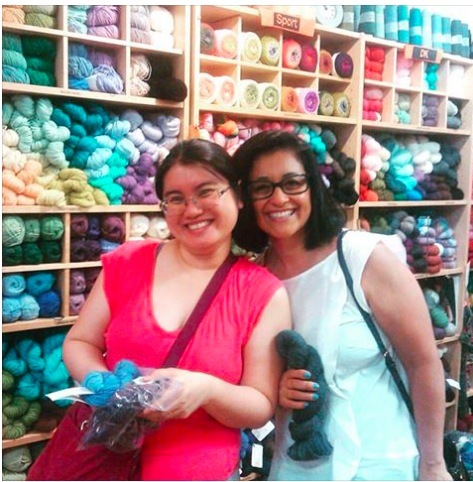 We never know who walks into our store or where people are visiting from, it’s always fun to meet interesting yarn lovers. Last February, a very colorful lady walked into our store wearing a gorgeous crochet shawl and she was carrying an equally beautiful bag. She stopped us in our tracks and we were immediately interested in this colorful lady. We wanted to know who she was, where she was from and we wanted to learn more about her gorgeous crochet items. 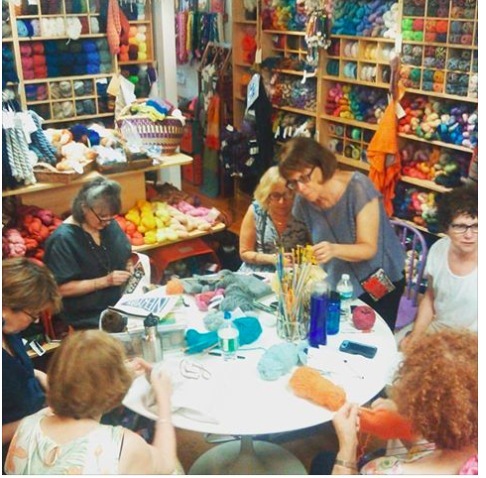 We are very proud of our knitting and crochet community and we would love to highlight our members. 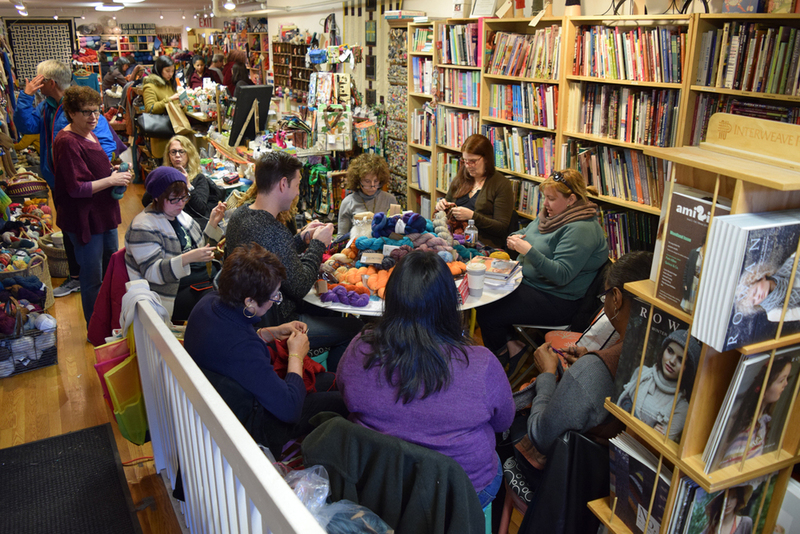 At Knitty City, we often times host presentations by designers, Indie Dyers, organizations and yarn companies. We think it's time, though, to highlight our customers. We always post pictures on Instagram of our customers and we are so happy whenever a gorgeous project is finished. So we thought it would be fun to give you a little bit more information and tell the story of the people that make our community so special. 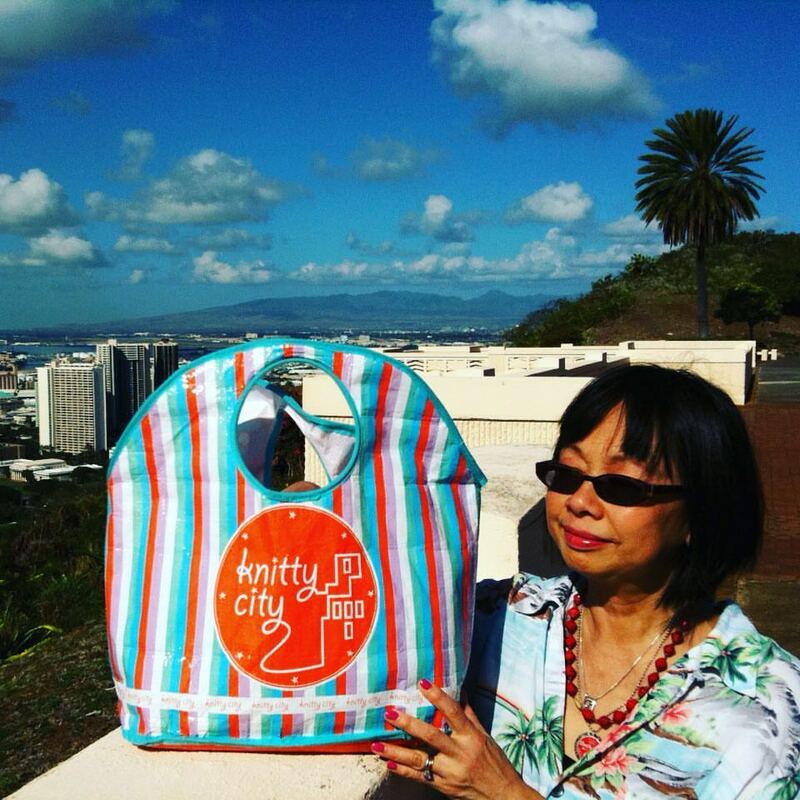 We would like to open our Knitty City Stories series, with knitter extraordinaire Inga Nazarenko. 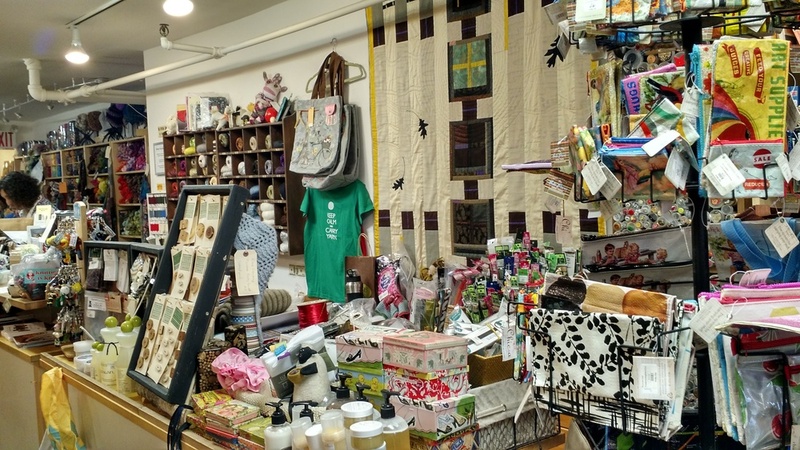 Here is a list of Moms and Makers Auction Items. 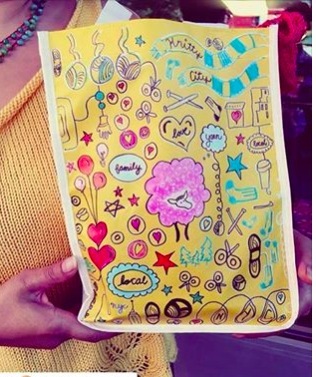 These items will be displayed during our Moms and Makers Market which takes place on Saturday, May 12 from 11-6pm. You can place your bids on that day but if you cannot attend, you can send us an e-mail with your bid. State in the subject the Auction Item Number and your Maximum Bid. 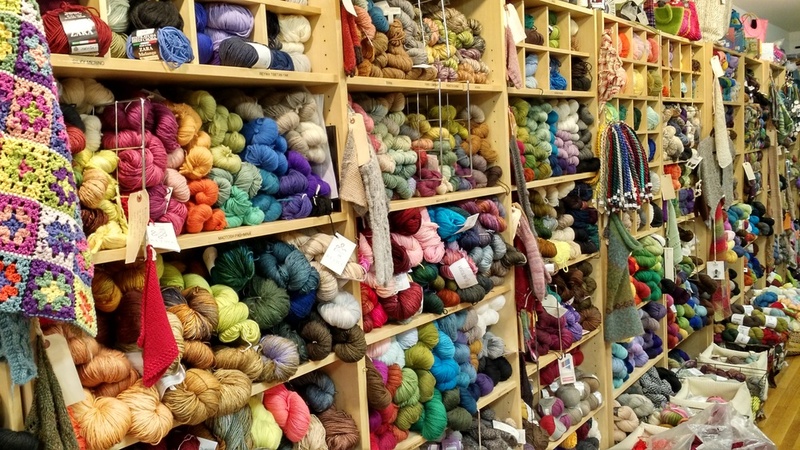 We are very excited to welcome Chelsea Yarns and Red Bank Mike to Knitty City this Saturday, April 14 from 11-6pm. 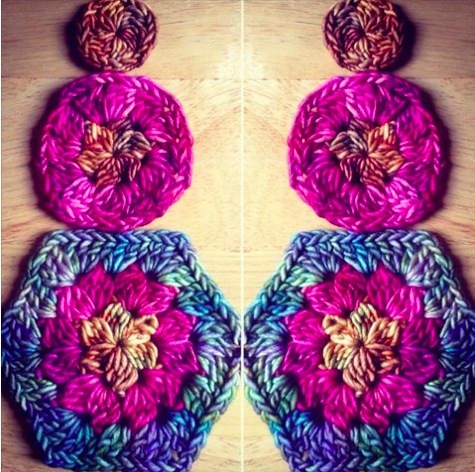 They will be showcasing their gorgeous hand dyed yarns Chelsea Luxe and Big Kahuna. 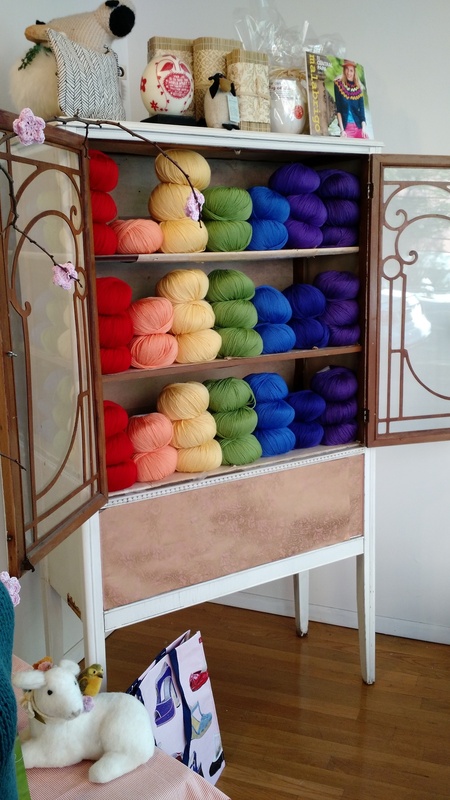 We have been closely following both Chelsea Yarns and Red Bank Mike on Instagram as they prepared for their trunk show at our shop. Kate Fisher is a mixed media artist, art therapist, and knitwear designer. 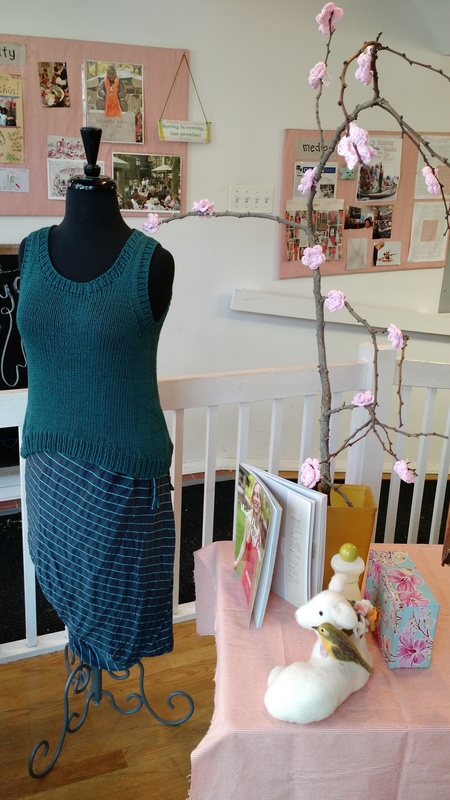 She launched Black Bird Knits in 2014, but her history with the craft of knitting began much earlier in her life. 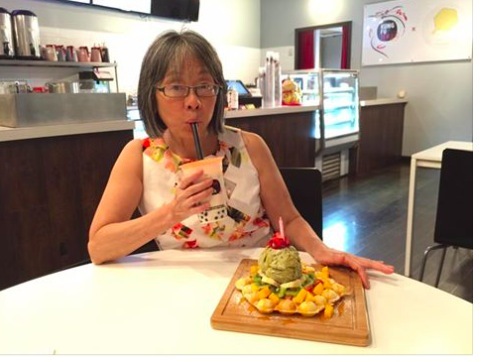 She was seven years old when her friend's mother taught her how to knit. 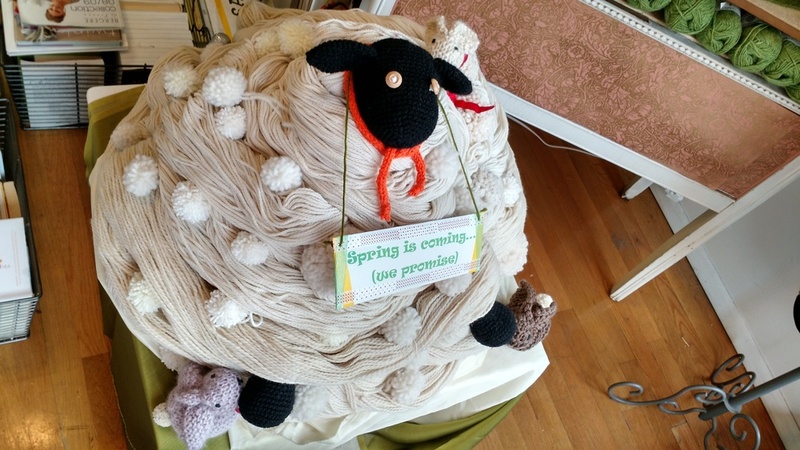 We are excited and honored to have Crochet Artist Nacinimod Deodee at our store Thursday, April 5th from 6-8pm. Nacinimod will be giving an Artist Talk "Hooked - The Anatomy of a Stitch". 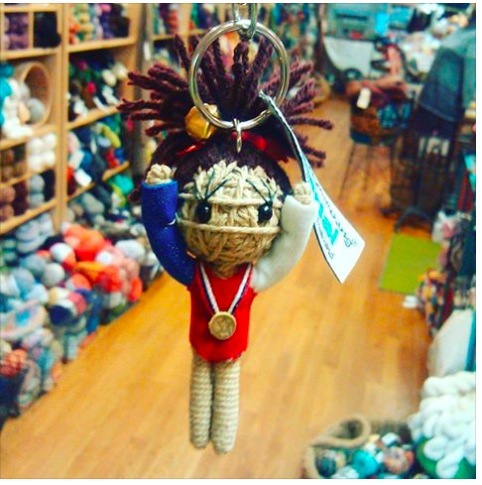 We first learned about Nacinimod during the NYC Yarn Crawl in 2017 when a picture of him and several of his pieces were posted on Instagram. 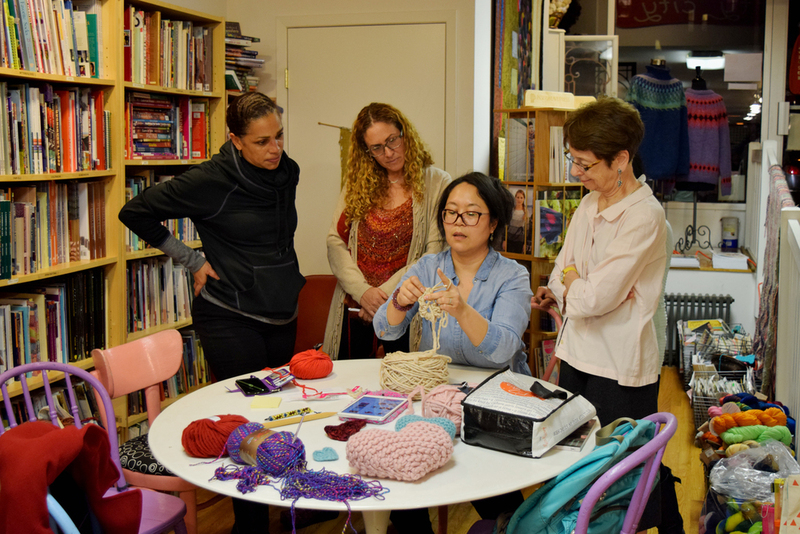 An impromptu fashion show was held at a yarn shop in Brooklyn called Slip Stitch Needle Craft and the organizer of the NYC Yarn Crawl happened to be there at the right moment. 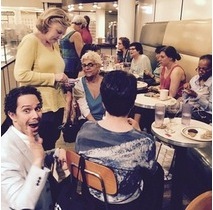 We are so thankful that a picture was taken and posted on Instagram! Gaye Glasspie, also known as GG, is a blogger, a knitter, a self-proclaimed YarnHo and the brains behind GGmadeitt.com. GG has a love for "fat fibers" and all things orange. She has been knitting for less than 10 years and it quick to tell you that knitting saved her life. Last but certainly not least in our 9 Indie Pop-Up series is Fuse Fiber Studio. We are delighted to welcome Rebecca Picoult to Knitty City and cannot wait for you to admire her beautiful yarns. 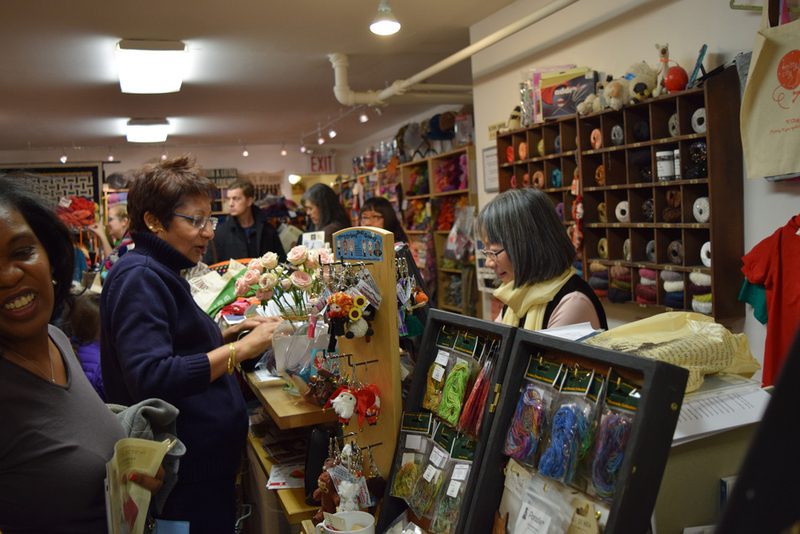 You can meet Rebecca in person at Knitty City this Saturday, December 30 from 11am-6pm. We wanted to know Rebecca a bit better and did a Q and A with her. Enjoy! Knitty City is excited to once again welcome Fiber Artist and Indie Dyer Alex Reynoso from the Indie brand AlexCreates. Alex will be at the store all Saturday, December 9th from 11am-6pm. Alex has a lot of fans and we know it's going to be a fun and colorful day having him around. If you didn't know already, every Saturday in November and December we have been featuring a different Indie Dyer for our 9 Indie Pop-Up events. Raffle prizes are given away with proceeds going to Heifer International. We are happy to include AlexCreates in our Indie Dyer line up. Knitty City is delighted to welcome the creator of Indie Untangled, Lisa Chamoff, this coming Thursday, December 7th from 6-8pm. You might have heard of this exciting event in the Fall called Indie Untangled. 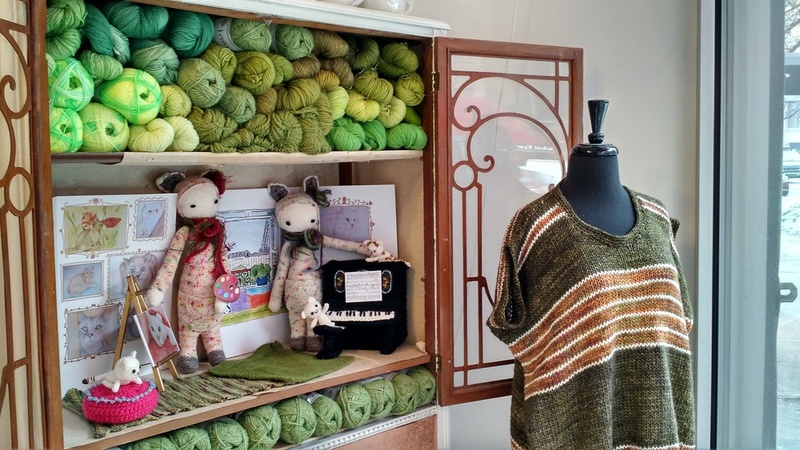 At first quite obscure but now gaining tremendous momentum, Indie Untangled has been yearly held on the Friday before Rhinebeck Sheep and Wool Festival weekend. But what is Indie Untangled exactly? And why has it gained such tremendous momentum over the past years? Come see and meet Lisa and hear the story behind the Indie Untangled phenomena in our yarn industry. 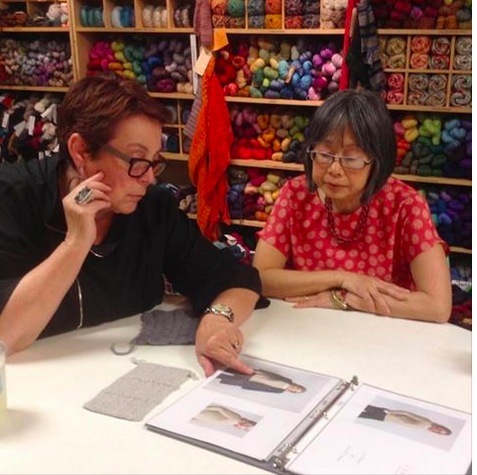 When Indie Dyer Nooch Fibe approached Knitty City back in 2013 with the question to carry their brand, we didn't hesitate. Until this very day, Nooch Fiber has done very well at our shop. 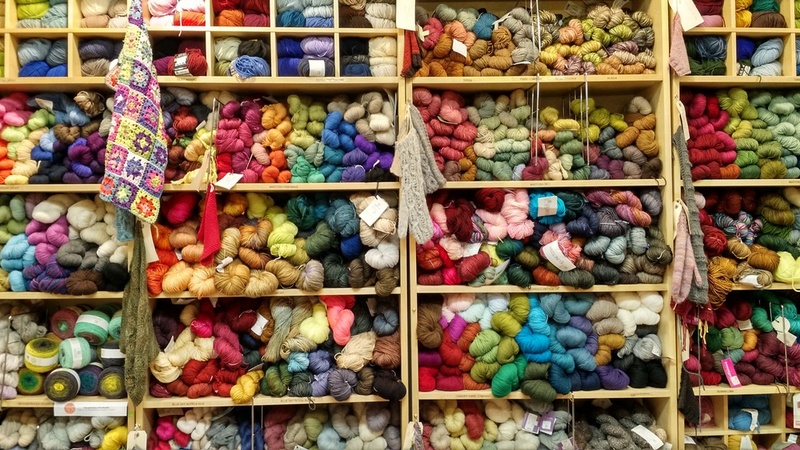 Many a customer fell in love with the vibrant colors of Nooch Fiber, and whenever we get a new shipment in they literally go gaga! The creators behind Nooch Fiber are Nick and Mariana. They used to be based right around the corner from Knitty City but recently moved across the Hudson River in New Jersey. We are very happy that Nick and Mariana are part of our 9 Indie Pop-Up event and we are excited to welcome them this Saturday, November 25 from 11-6pm. Every Saturday in November and December we feature a different Indie Dyer and give away prizes in a raffle with proceeds going to Heifer International. New York City native Denise Gronda is next up in our Nine Indie Pop-Up series. 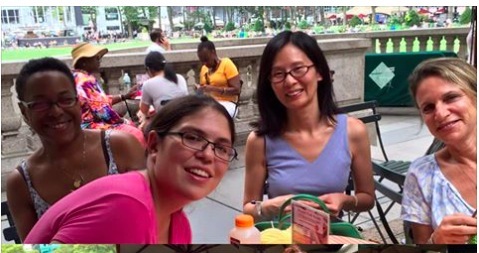 Denise started her Indie Dye business called Yoshi and Lucy only a year ago and is based in Brooklyn. We first heard about Yoshi and Lucky through Lisa from Indie Untangled. 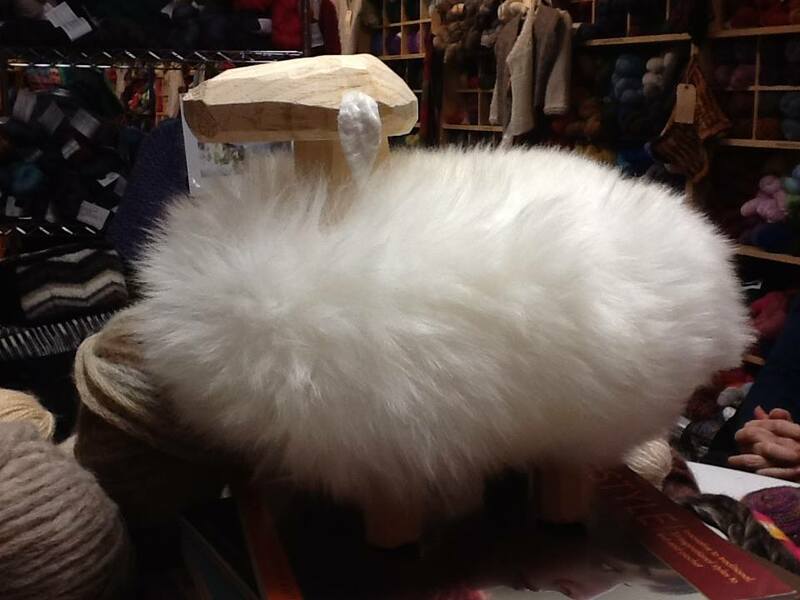 Come see Denise and her beautiful hand dyed yarns this Saturday, November 16 from 11-6pm.